Who Needs Help For Addiction? Where Can I Find Help For Addiction? Why Do Some People Need Help For Addiction? When Do I Need To Find Help For Addiction? How Do I Know If My Loved One Needs Help For Addiction? Anyone can be in need of help for addiction. It could be your neighbor, teacher, best friend, favorite bartender, child’s sports coach– anyone. Unfortunately, most of the addicts and alcoholics that need the most help for addiction can’t recognize it. At least not right away. Either they don’t realize it, or they refuse help out of apathy or fear. Typically, when confronted about their excessive alcohol or drug use, they overreact. If all the warning signs of addiction are present, facing an addict about it will almost certainly cause an adverse reaction. If you suspect that you or a loved one is suffering from addiction, consider changes in behavior like money problems and secretive behavior. While it is normal for people to have different moods, someone suffering from addiction or alcoholism is likely to exhibit extreme mood swings. Someone suffering from addiction is expected to have health problems that come from neglecting themselves as well. There are many other signs someone might show if experiencing drug abuse, as we will review soon. 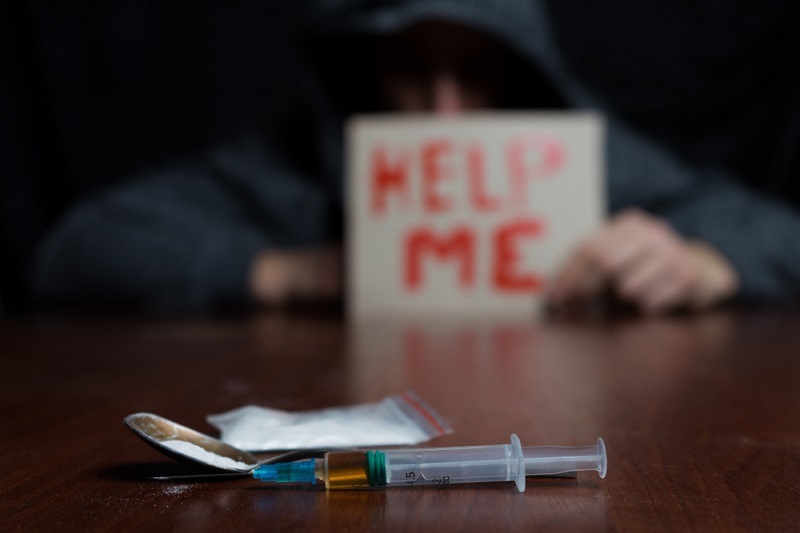 People needing help for addiction sadly may not have much consideration for their well being. Things that once mattered to them, like work and family, become less and less of a priority. They tend to isolate themselves and hide from their problems. This only furthers the cycle of addiction and can often keep the person from reaching out for help. Someone in need of help for addiction will often reach a point where they wish to stop their drug or alcohol habit yet feel helpless in doing so on their own. This is why it is crucial to be aware of where, how, and when to find help. The more you know, the better prepared you can be in taking action for yourself or a family/friend towards recovery. Believe it or not, there are many people, places, and resources available for those seeking help for drugs and alcohol. 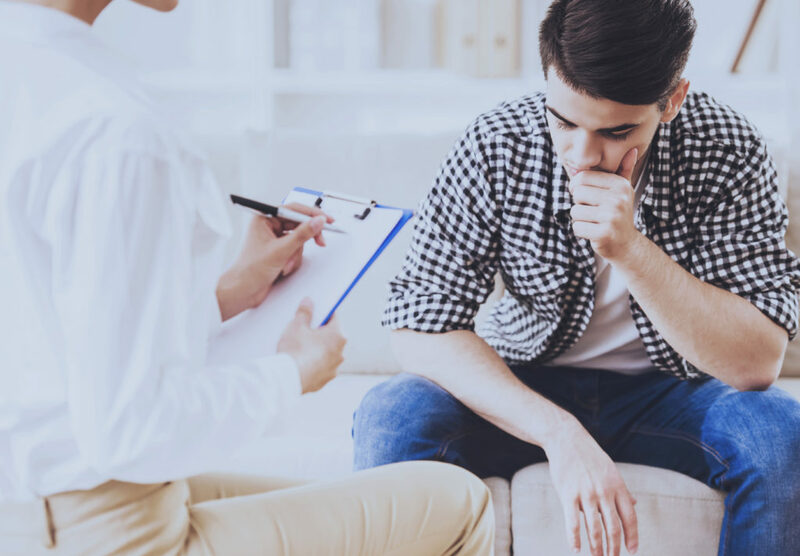 As studies expand, and as addiction recovery is becoming a topic of concern which society is more comfortable talking about and facing, the options for getting help are increasing every day. The first place you can find help for drug addiction is through a trustworthy family member or friend. Although they will not be able to magically “fix” your problems, they can be someone for you to lean on and to help you explore your options in committing to recovery. 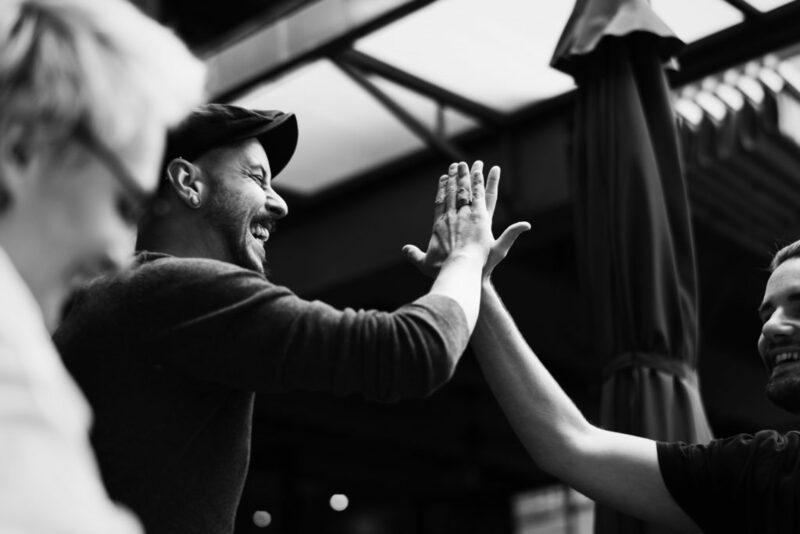 Ideally, a good support system for you involves loving, compassionate, honest, and sober individuals who want to see you reach your healthiest self. Your loved ones who support you want you to end drug dependency so you can grow to your fullest potential. If you don’t have the support of a close loved one, another good find help is to call a helpline. There are many free anonymous helplines you can call 24/7 free of charge. These calls are answered by caring professionals who have access to different treatment options specifically for you and your addiction. They can find free or insurance-covered recovery centers near you and connect you with someone to talk to personally. In the same way, attending addiction support groups near you can introduce you to people who have been in your situation. Sponsors and sober attendees at these groups often have many connections to people who are passionate about helping others successfully overcome addictions. In nearly all cases, every person struggling with drug or alcohol abuse needs support in getting help for addiction. This is because– as cliche as it may sound– you cannot do it all on your own. If people could overcome their habits by themselves, there would be no reason for them to continue with addictive behaviors. But the truth is, most addicts who even want to stop, cannot seem to. In truth, some people need more help than others in their recovery. The amount of support and time a recovering addict needs all depends on a variety of factors. These factors include what the person is addicted to, how long they’ve been addicted, how much they recently consumed, and so on. For example, an alcoholic who drank heavily every day for over ten years would require more immediate medical attention and recovery support than a young adult who wants recovery to overcome an obsession with promiscuous partying. Indeed, both individuals deserve all the love and support they can get. However, the long-time alcoholic faces more danger during detox and will likely take longer to break half a lifetime of dependency. Other factors take part in why some people need help for addiction. Some people are more driven, self-motivated, confident, and persistent in life than others. This is not good or bad; it’s just a fact that everyone has different levels of ambition and self-will. An addict who is fully ready to overcome addiction and improve their life might be more driven than another who lives in fear or apathy. Both can find recovery and sobriety. The more willing and ready one is, the better the chances they might have at staying accountable. Either way, finding help is essential as it can boost each person’s support circle. The more help, the better, as the support group acts as a solid foundation to stand upon in moments of doubt or weakness. There are many theories on the “causes” of addiction, but the fact of what addiction means generally remains the same. A compulsive need for and use of a habit-forming substance (such as heroin, nicotine, or alcohol) characterized by tolerance and by well-defined physiological symptoms upon withdrawal; broadly : persistent compulsive use of a substance known by the user to be harmful. Here we see “addiction” is a compulsive or habit-forming dependency on a substance (or activity) that the user knows could be damaging if continued. 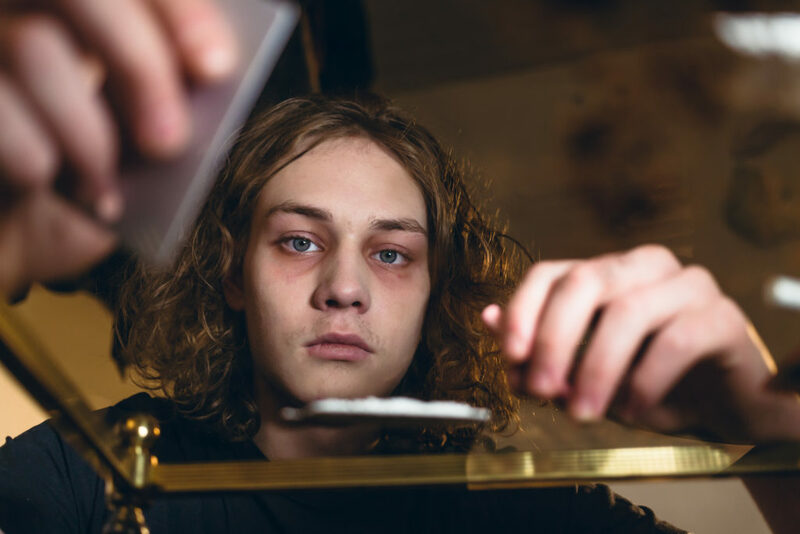 Often the user of a substance like drugs or alcohol knows the potential harm, but even if he or she wants to stop, cannot stop. This is why the definition says “compulsive” behavior– the urge is irresistible. More times than not, addiction can appear after past traumas the user has experienced. Unhealed emotional wounds or painful experiences can cause the brain to seek out coping mechanisms as a way to keep going through life. Whether healthy or unhealthy, the methods of coping can become second nature. Coping abnormalities or risks can even go unnoticed. If a person is unsure of how to deal with their past personal pain properly, they can turn to things like drugs or alcohol to help them forget. Substance abuse can act as a distraction in many cases. Hence the term “self-medicate” exists. Instead of seeing a doctor who can properly guide the person through overcoming traumatic memories, they might choose to numb themselves their way. Even if it’s self-destructive, the self-medication continues. Therefore, no matter how hard circumstances may become, the cycle is bound to keep going. To avoid becoming stuck in such habits of ignoring deeper issues, it is essential to seek help for addiction. Preferably, this help is sought out sooner, not later, when it could be worse. If drugs or alcohol have become an uncontrollable issue in your life, then the time to find help for addiction is right now. The longer you wait or put off getting help, the more dangerous the addiction may become. The more you or a loved one ignore the signs and symptoms of the addiction you are facing, the more damage the drugs or alcohol could wreak on their body, mind, and spirit. Many people struggling with addiction tend to remain in denial for quite some time. There are several reasons for this. One primary reason is that they genuinely do not think they “have” an addiction. Even if they do admit they have an addiction, other excuses may persist. This merely includes not caring about their personal development, wellness, or dealing with the daily realities of life. Sadly, a lot of addicts find it easier to find escape through drugs or alcohol. Rather than admitting they have a problem and need to change, it remains a way to cope or distract themselves from their inner struggles. Another reason addicts face denial is the feeling of shame. Any person can have an addiction, be aware of it, want to get help for it, yet stay too ashamed to reach out for help. The shame and embarrassment of needing help shouldn’t keep you from finding help for addiction, though. There are plenty of understanding individuals who have been through exactly what you have, or even worse. And some people have overcome addictions to move on in living successful lives. Signs of drug paraphernalia: lighters, needles, small baggies, spoons, glass pipes, smoking papers, etc. These signs alone can be warnings of substance addiction. However, the best way to know for sure is through a drug test or doctor report. There are many quality at-home drug test kits or for a more precise reading, doctors or drug treatment centers. Alcoholics Anonymous – Find AA meetings near you. How Do You Know If You Should Stop Drinking? Narcotics Anonymous – Find NA meetings near you.